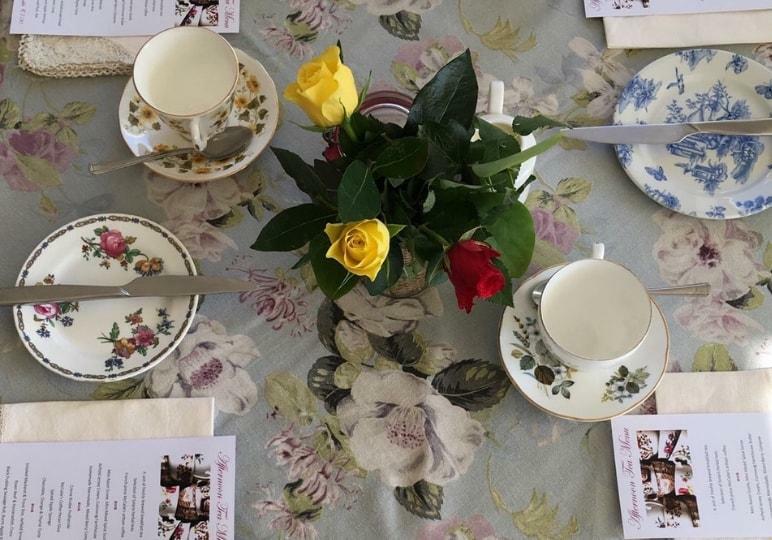 There are many stories and original artefacts from our benefactors, Letitia and Naomi Overend, all of which can be discovered in a wonderful interactive Heritage Experience. 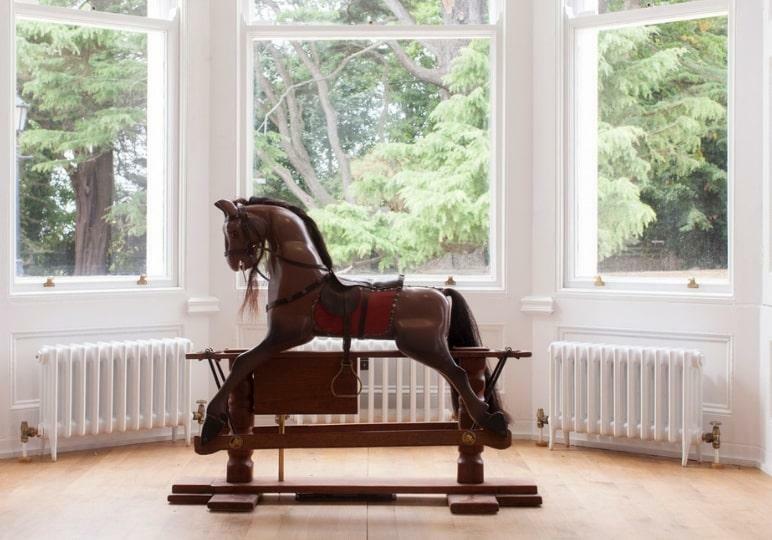 Original home to the Overend family, today Airfield House is an interactive tour and exhibition which brings visitors closer to this admired Dublin family. 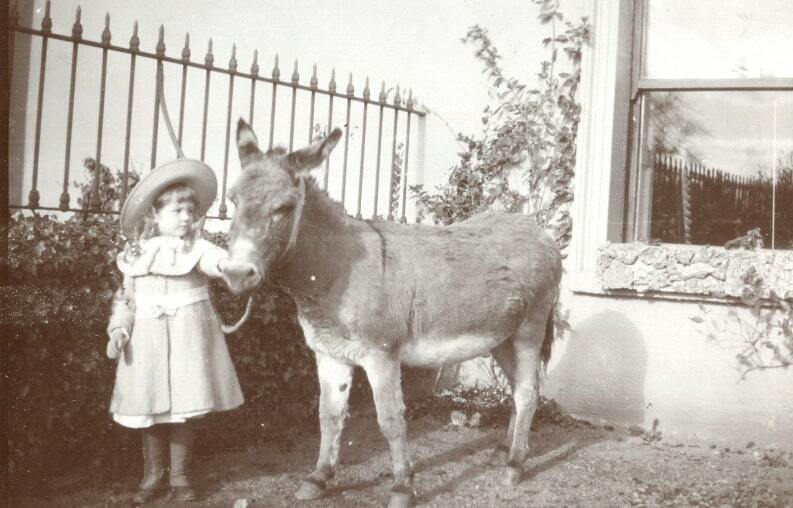 Here you’ll view family photographs, letters, original clothing and display cases with information on their prize-winning Jersey herd, vintage cars and their much loved Victorian toys and books. We focus not just on the way of life the family lived at Airfield, but also on their fantastic charitable work for organisations such as St John Ambulance and The Children’s Sunshine Home (now The Laura Lynn Foundation) to name but a few. 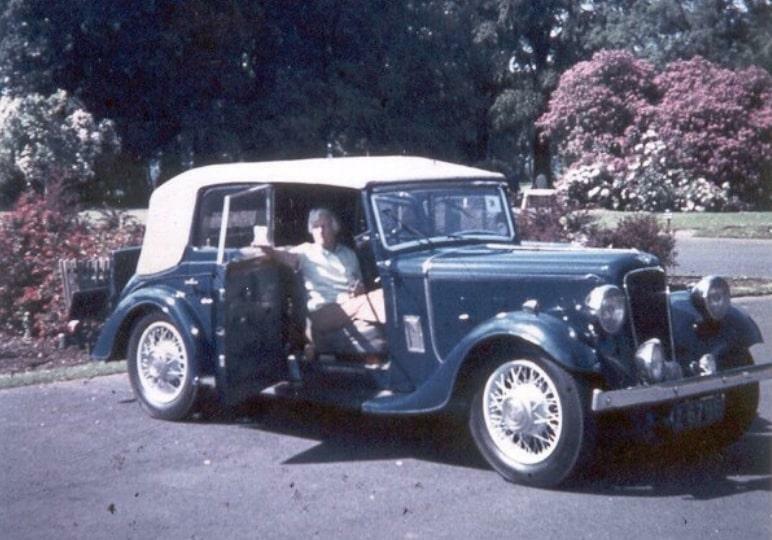 Letitia and Naomi Overend shared a love of cars and with their father Trevor, took part in rallies across Ireland well into their old age. 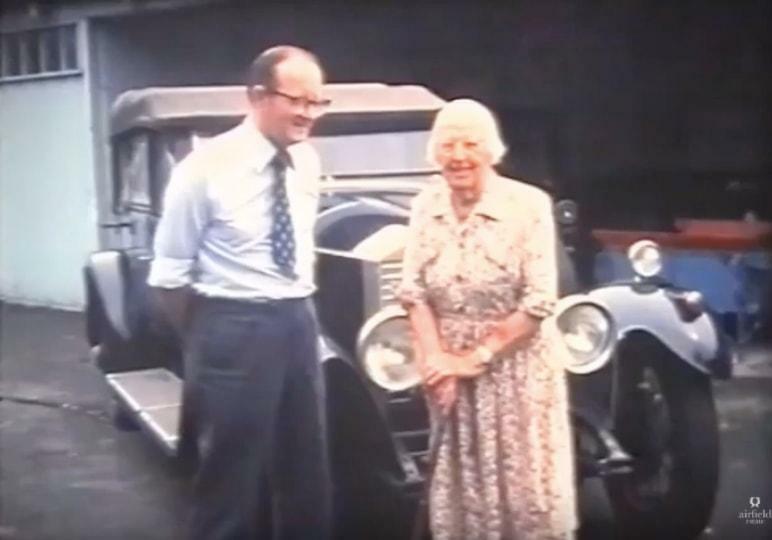 Letitia was most famous for her 1927 Rolls Royce, which is now pride of place in our Vintage Car Garage alongside Naomi’s Austin Tickford and their mother’s Peugeot Quadrilette, lovingly nicknamed ‘The Flea’. Leaving their good work and charitable achievements at home, these two women understood the importance of rest and relaxation. Travelling extensively over the years to exotic locations such as the Middle East, Egypt, Croatia, India and North America to name a few, Letitia and Naomi enjoyed exploring new cultures, food and first class travel. 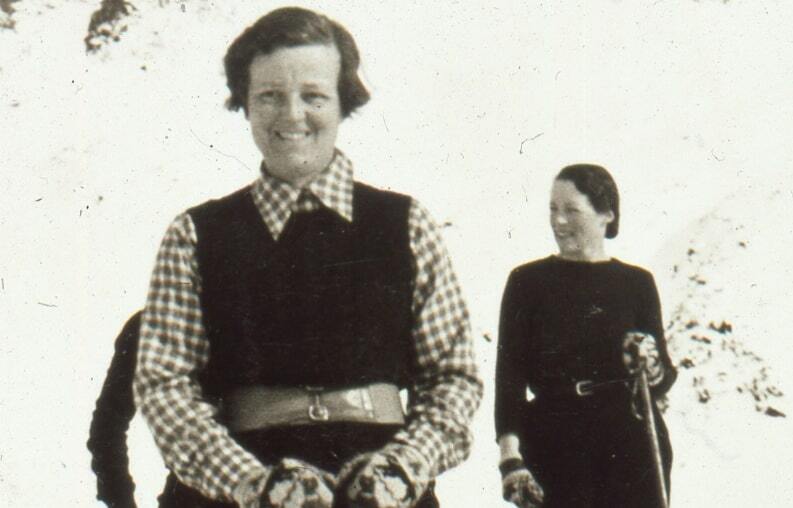 The younger of the two, Naomi, was an enthusiastic skier and found herself in Austria in 1938 to witness the arrival of the Nazis. Fascinating letters sent home during this trip can be viewed during your visit, and don’t forget to look out for her skis which are propped up behind their original travel trunks. Every Wednesday through to Sunday at 11.30am and then again at 2.30pm we offer visitors guided house tours. Free with the cost of your general admission and no need to book, this is something you don’t want to miss! We also love hosting private groups so why not drop us a line if you’ve a particular group in mind. One of the most loved stories is how both sisters attended a course at the Rolls Royce School of Instruction in London so that they could maintain and service their own cars. Independently minded some might say. If you can’t make our set guided tour time slots, don’t worry, you can always self-guide your way around the Estate. To help you along your way, we’ve free audio guides available from the ticket office or click below to listen on a mobile device.